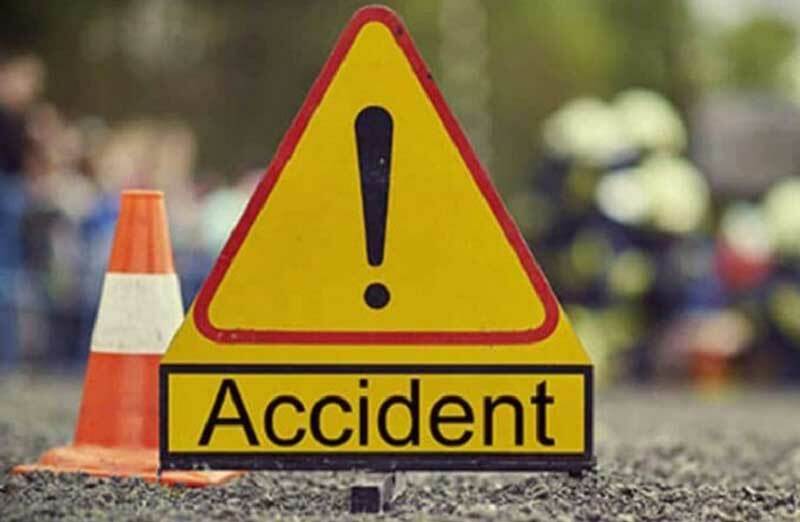 Urlabari, Morang – A man was killed when an Indian number plate lorry (H R 46 C 7876) collided head on with a motorcycle (Ko 20 Pa 6702) he was riding at Belbari Municipality-4 along the East West Highway on Tuesday night. The deceased has been identified as Aryan Chaudhary, 19, of Barahachhetra Municipality-4 in Sunsari. Chaudhary died on the spot. The lorry driver has been arrested, said the police.